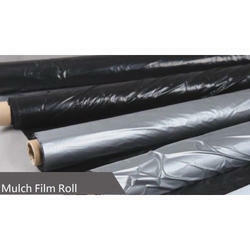 We are offering Mulching Sheets. 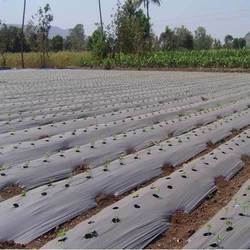 We are offering Mulching Paper Sheet to our client. Width – 2.5 foot: Width - 1 Mtr. Length - 400 Mtr. : Length - 800 Mtr.